For 2019 â€" The owners have been hard at work in making upgrades to this wonderful home. Included in these upgrades are a new 42in Sony Bravia TV, New Sofas, repainted the two Larger Upstairs Bedrooms, & new flooring in the Master Bath. Ground Level: Parking, Steps to Covered Entry, Basketball Goal, Large Grass Backyard, Hot Tub, Gas Grill, & Enclosed Outside Shower. Mid Level: 2 Bedrooms, Each w/Queen, Bunk Set, & TV, & Shared Hall Bath. 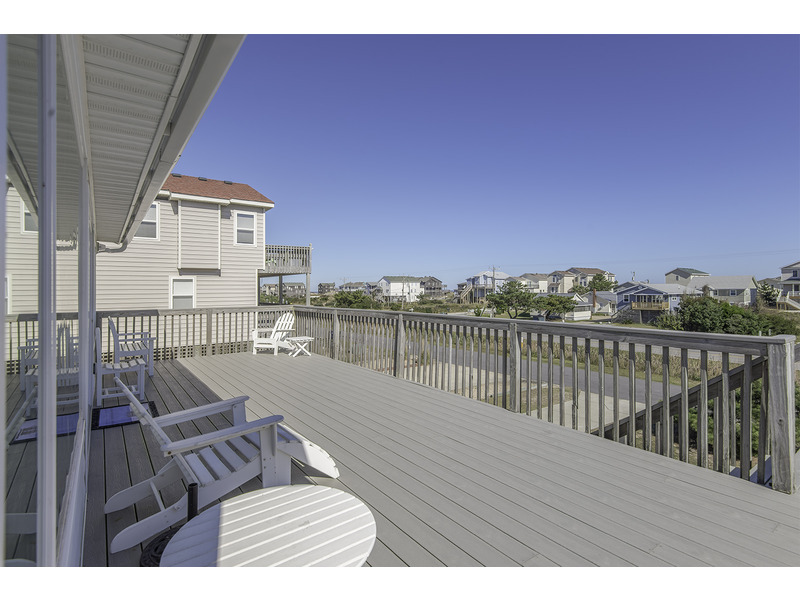 Top Floor:Living/Dining/ Area, TV w/ DVD, Stereo w/Surround Sound, Gas Fireplace, Bar w/Ice Maker, Laundry Area, Master Suite w/King & TV, VCR, & Full Bath, Bedroom w/King, Hall Bath, Large Ocean Facing Sun Deck w/Furniture, & Sun Deck Overlooking Cape Hatteras National Park. 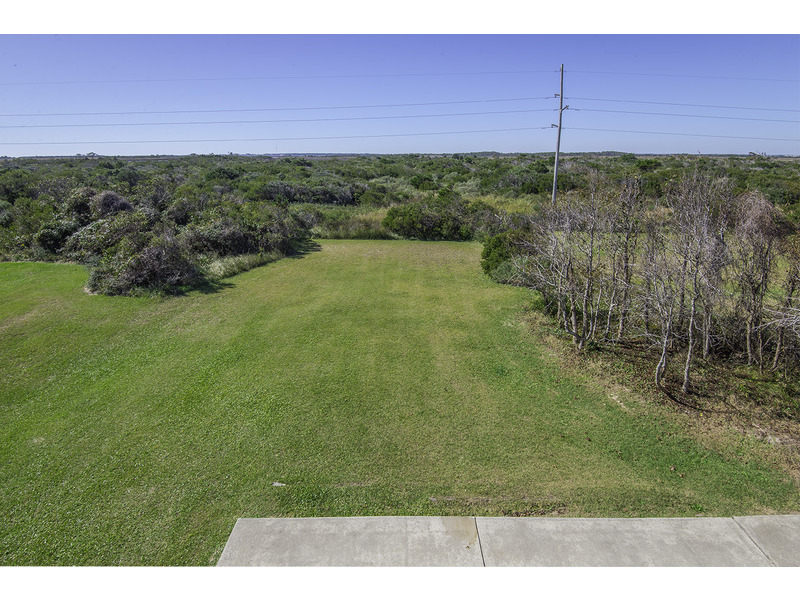 Features include: C/AC & Heat, Washer/Dryer, Dishwasher, Microwave, Phone, 4 TVs, VCR, DVD, Wireless Internet, Ceiling Fans, & Deck Furniture. No Pets. This is a Non-Smoking Unit. To send a reservation request to the manager of "Cedar Island (#605)", complete the following form. When you click the "Send Request" button an e-mail will be sent to the manager and a copy will be emailed to you, along with details on how to complete your reservation. 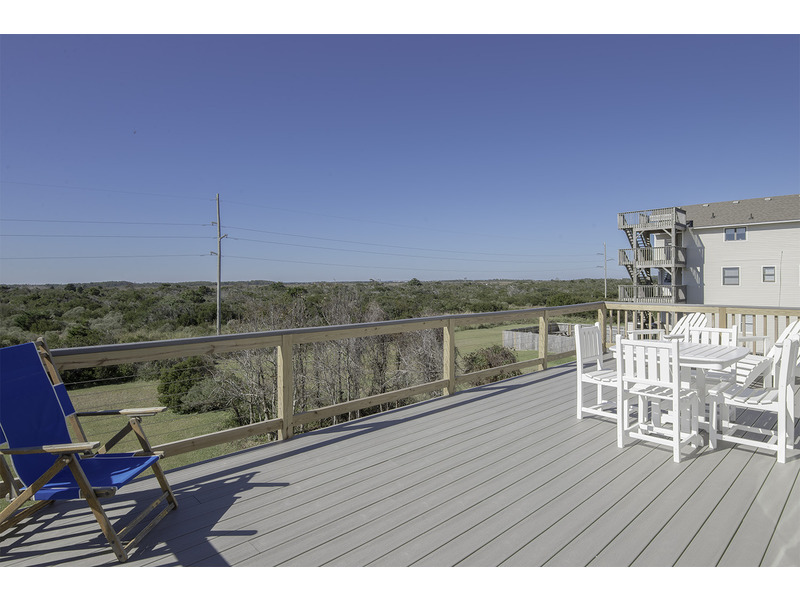 I saw Cedar Island (#605) advertised on www.RentABeach.com and I am interested in renting. Clicking 'Send Request' will immediately forward this information to the manager of Cedar Island (#605), which is Joe Lamb Jr. & Associates. An email copy of your request will be sent from support@rentabeach.com to the address you provided above.